The co-founder of Reddit Alexis Ohanian, says Bitcoin and crypto currencies are hovering to “fuel a potential new internet,” even with a high level of stability. He added that may the idea will sound silly to more developed and stabled countries like U.S., Japan, Ohanin believes that the countries who are not economically stabled and developed will know the real value of crypto currency and should be more technical, as it has ability to secure and transfer assets within the country itself. Ohanian said, “In so many states, there are worries about government and money. And people see their lives savings disappear. There’s a real value of having a currency that – as not fixed as bitcoin is – are still potentially less volatile than some of the states that see hyper inflation. For so many people in the world to have that security of knowing what’s yours is yours – because it [crypto currency] is now digital, it can be transferred with you wherever you are going – is actually pretty empowering”. 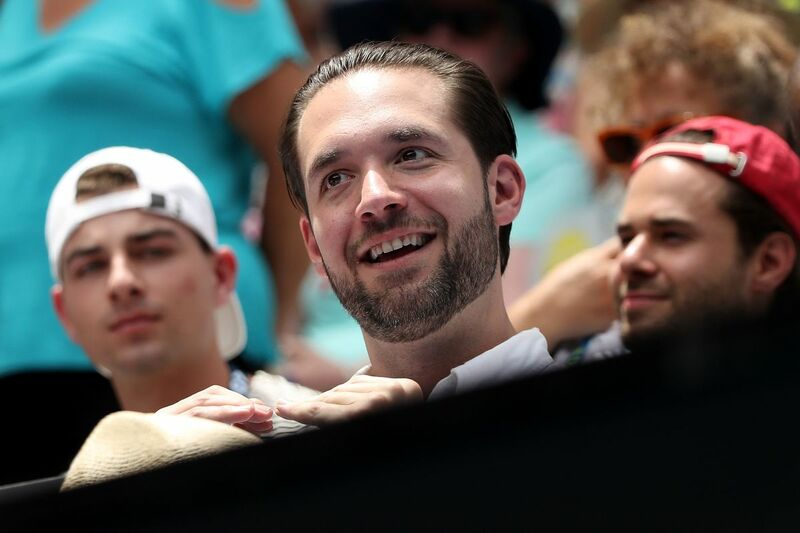 Ohanian renowned that he has stopped supervising daily activities of Reddit from January itself; lastly in the show he said he has imitated a risk with capital fund mutually with former Y Combinatory partner Garry Tan. Earlier, through a Simple Agreement for Future Tokens (SAFT) newly Ohanian and Tan also participated in a funding round of block chain start up origin as a part of that effort. Last week Ohanian is looking itself into crypto currencies, whereas Reddit technology is planning to reintroduce crypto currency platform as a payment method for Reddit Gold members, which may feature litecoin, bitcoin and ethereum.